Over the last couple of months, the price of Ripple XRP has increased across all major exchanges due to more people preferring it to other cryptocurrencies such as bitcoin. One of the main reasons for this shift in price is due to the speculations that Coinbase is considering starting to offer XRP on its platforms. Note that Coinbase is the largest and most trusted bitcoin exchange platform here in the United States. According to a statement from Brad Garlinghouse, the CEO of Ripple, Coinbase is yet to take up XRP under its wings. As noted on Fortune, Coinbase is currently only trading in four currencies namely Bitcoin, Bitcoin Cash, Litecoin, and Ethereum. 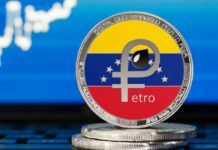 There are some reports that the company is serious considering adding Ethereum Classic into the list. 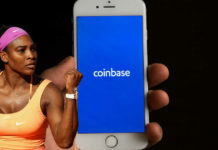 At the moment, Coinbase has a market capitalization of approximately $21 billion. This figure is more than all cryptocurrencies market cap expect Ethereum and Bitcoin. 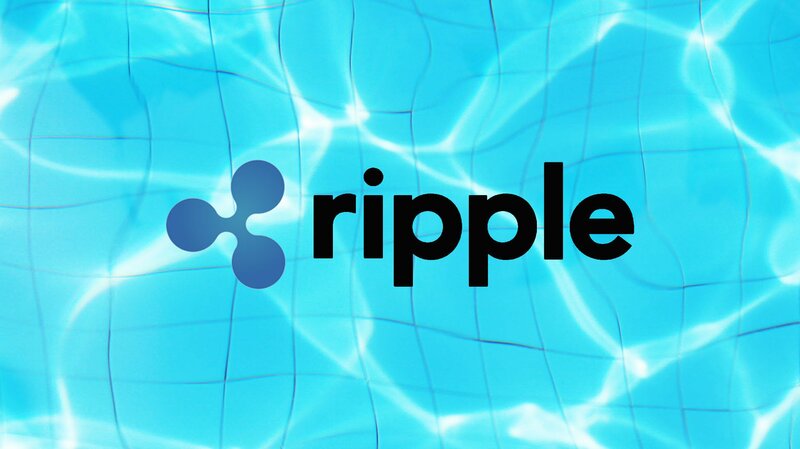 There are also rumors that Ripple, the company that owns more than half of all XRP tokens in the market tried to pay $1 million to Coinbase in a bid to lure them to list it alongside the other currencies such as Bitcoin. Needless to say, such a move would greatly help to boost is value as well as help the exchange platform generate more revenue over time. 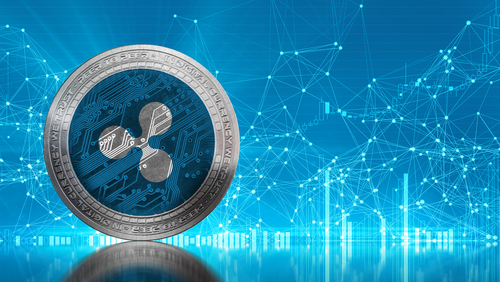 At the moment, Ripple majors in selling its blockchain tech to financial institutions such as banks from all across the globe. XRP has proven to be effective in helping these institutions to reduce wait time and processing fees whenever they do international transactions/payments. 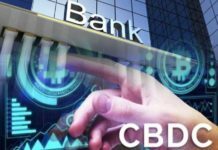 It is expected that the value of XRP will increase if more banks are to embrace and start using it as a mode of processing international transactions. On Thursday last week, Garlinghouse stated that the main objective of Ripple is to provide institutions with technology that resolves their major problems and promote profitability. 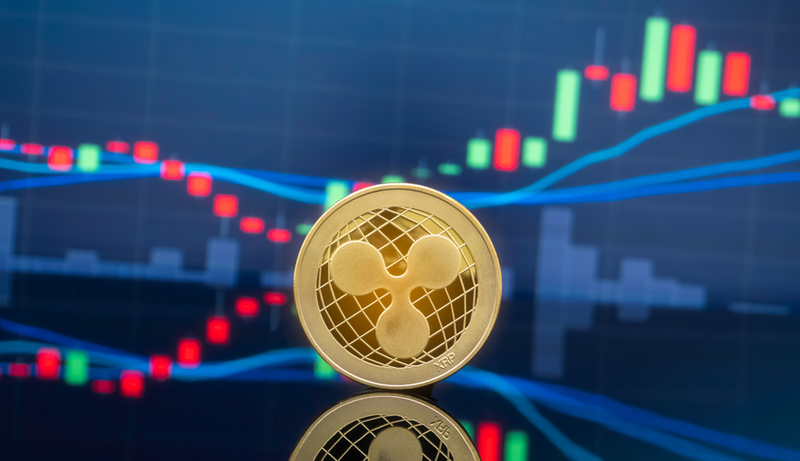 At the of writing this article, the price of XRP stands at $4 and the figure is expected to increase if Coinbase intentions to list it come to fruition. However, we should not forget that in March, Coinbase management team stated that that they have no intentions to list XRP, as they are only interested in doing business with digital currencies that are not considered as securities by the various financial regulators. This means that the company would have to apply for new approvals and licenses from the relevant bodies. The categorization of XRP as securities is one of the probable reasons why other American exchange platforms are also reluctant to list XRP on their platforms. A statement by United States Securities and Exchange last week deemed that Ethereum does not meet all the requirements to be classified as a security in the country mainly due to its decentralized structure.